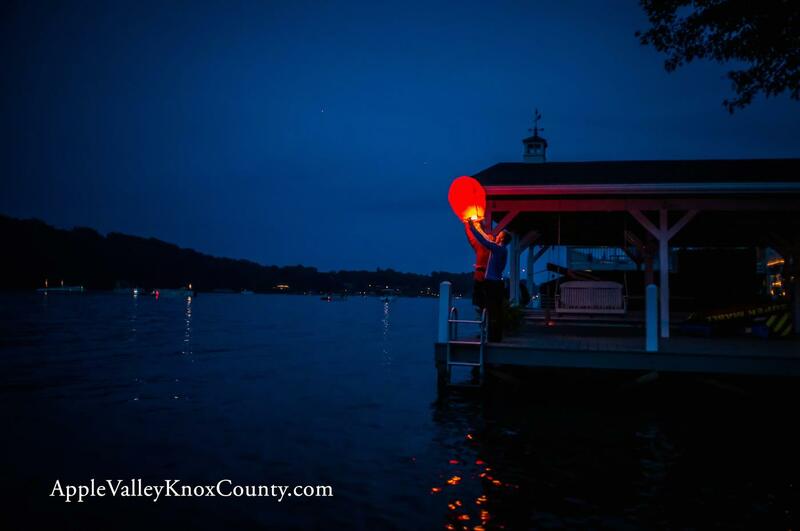 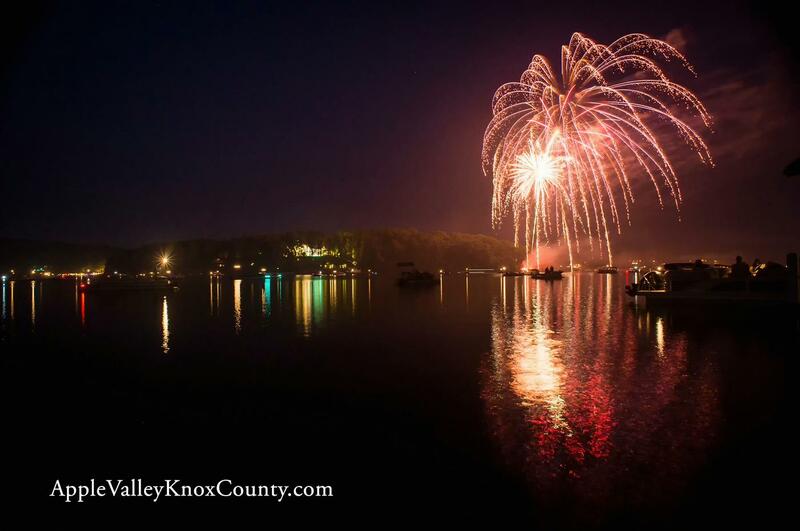 Apple Valley Lake, often referred to as one of Ohio’s best kept secrets, is a private community hidden away in the rolling hills of Knox County Ohio offering residents an abundance of recreational opportunities. 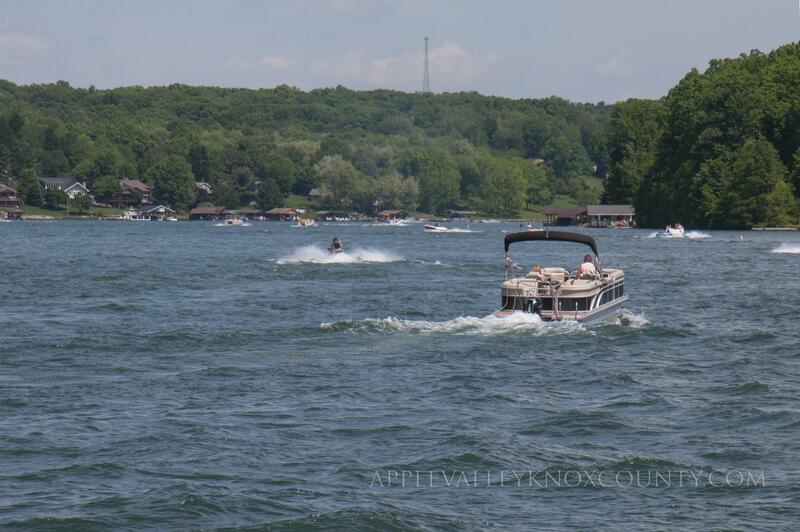 The lake is fed by a number of crystal clear natural springs and the Little Jelloway Creek providing it with a reputation of being one of the cleanest lakes in Ohio. 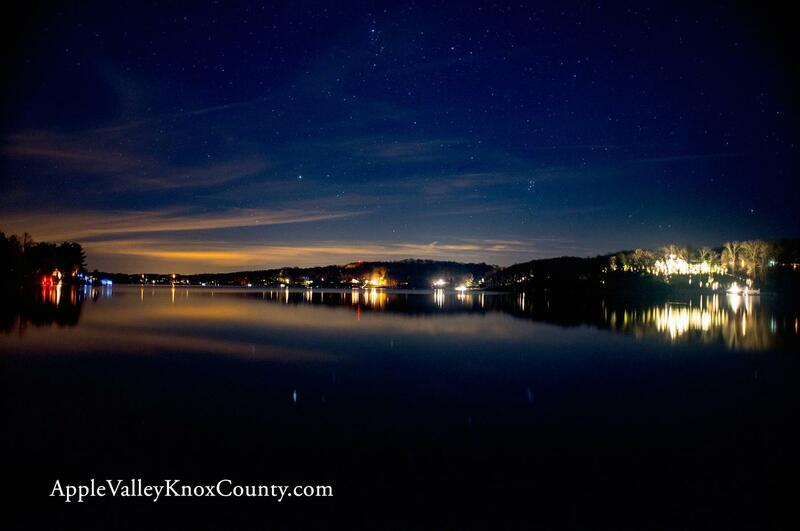 It spans about three and a quarter miles long covering around 511 acres. 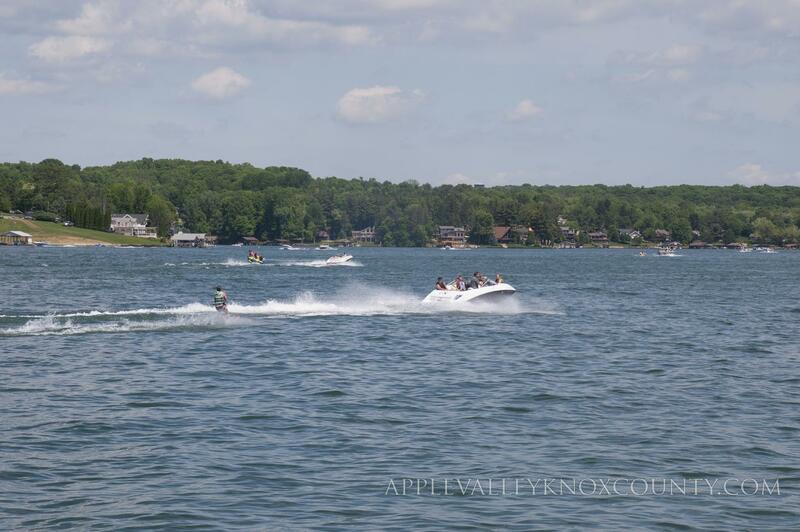 Water sports of all kind are available including boating with no horsepower limits, water and jet skiing. 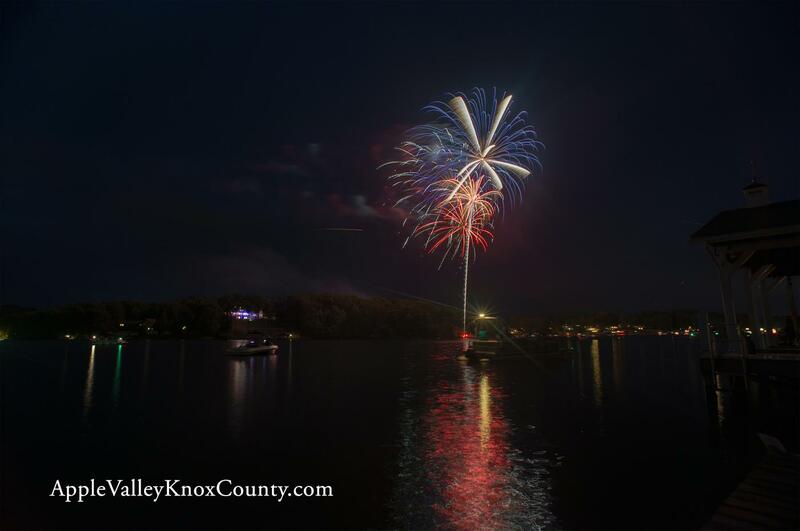 The lake is well stocked with walleye, trout, large and small mouth bass, perch, crappie and more. 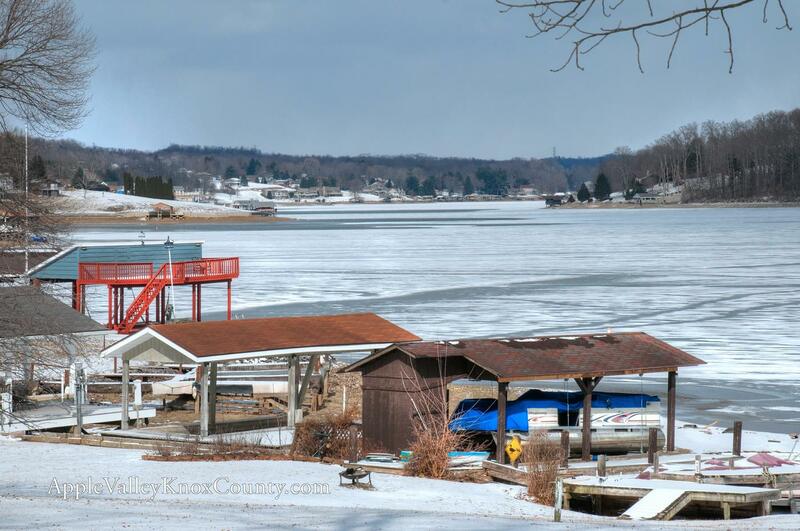 A marina on the north end and several boat launches are available along with three sandy beaches for swimming. 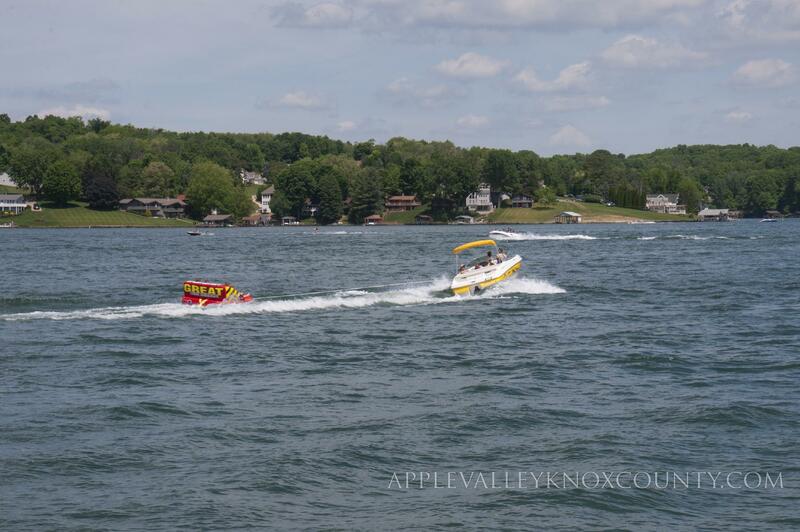 The Apple Valley Lake community, managed by the Apple Valley Property Owners Assoc, offers property owners plenty of other indoor and outdoor recreation opportunities. 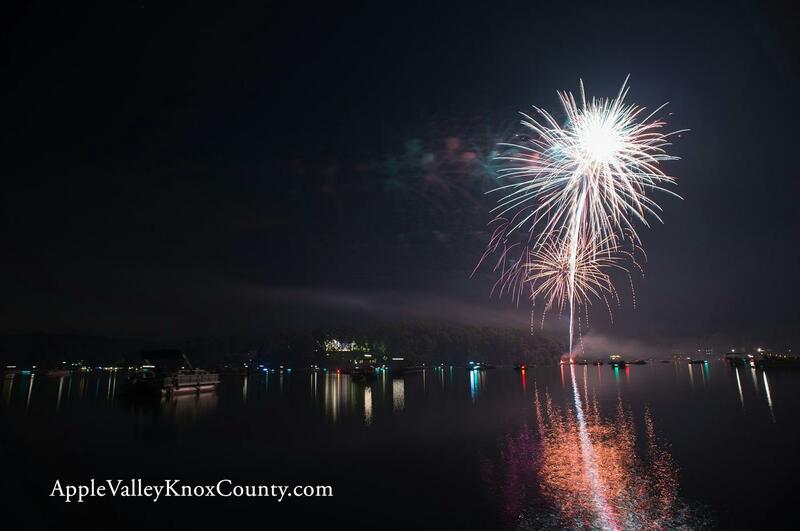 A fitness center with sauna and exercise equipment, indoor & outdoor pools, a clubhouse and an 18-hole public golf course open from mid March to October. 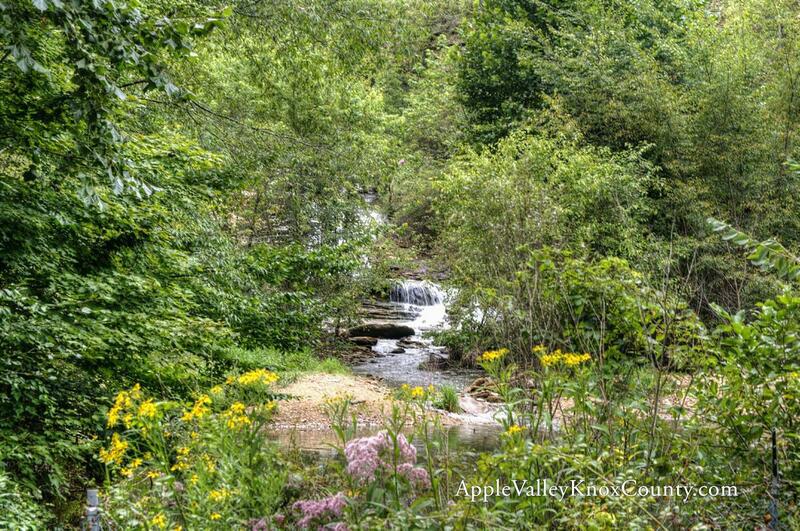 With exception to the golf course, all Apple Valley amenities are reserved for use by property owners and their guests. 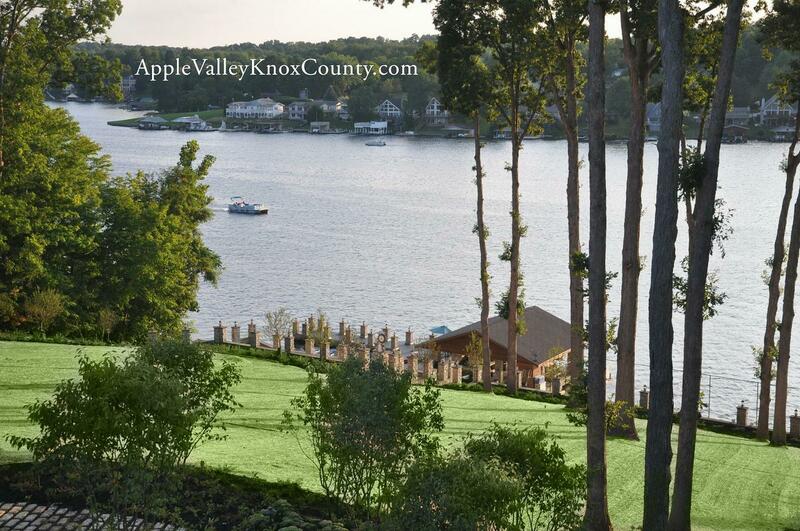 Apple Valley real estate consists of ready-to-build lots and homes ranging from small cabins nestled in the woods to golf course or custom lake front living homes. 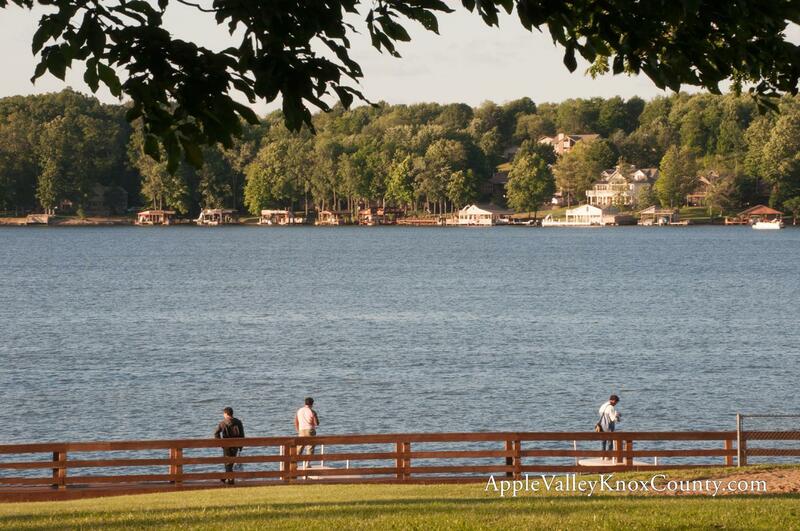 Apple Valley is located about an hour from Columbus just east of Mount Vernon providing convenient access to shopping and entertainment.